So, you’ve written a great short story, poem or even an autobiographical piece, and are now wondering where to send it. 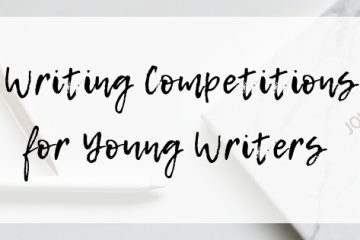 As one of my earlier posts about writing competitions for young writers suggests, there are plenty of places to submit your creative work if you know where to look. Many writers submitting to competitions or publications eliminate themselves before the judges even begin reading the entries. Why? Simply because they didn’t follow the competition guidelines. Judges will weed out those who don’t conform, and disqualify them without ever reading the work. The solution? Read the instructions – all of them. Most competitions have similar guidelines, but they are not identical. Below are a number of specifics to look out for. And while this post is aimed at young writers, the advice is probably relevant to anyone submitting a manuscript. 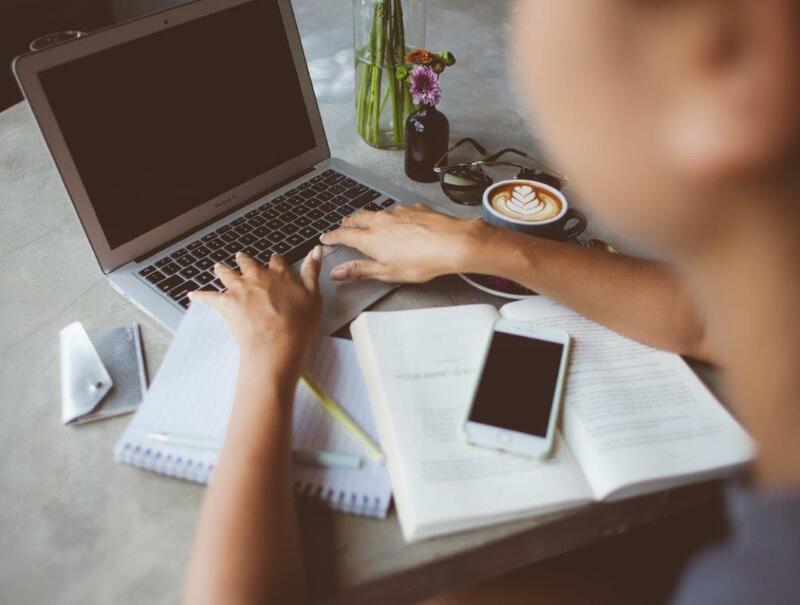 It may seem obvious, but to give yourself the best chance of being noticed, you need to submit your best possible work, which means giving yourself time to draft and edit your work to the best of your ability. For me, this involves allowing time to let my work rest between drafts. In giving it space for a week or two, I come back to it better able to see its weaknesses and edit accordingly. An error-laden manuscript will make you appear unprofessional, but you can elimate many silly errors by careful proofreading. Make use of your spell check, and reading it aloud will help pick up punctuation errors as well as clumsily structured sentences. 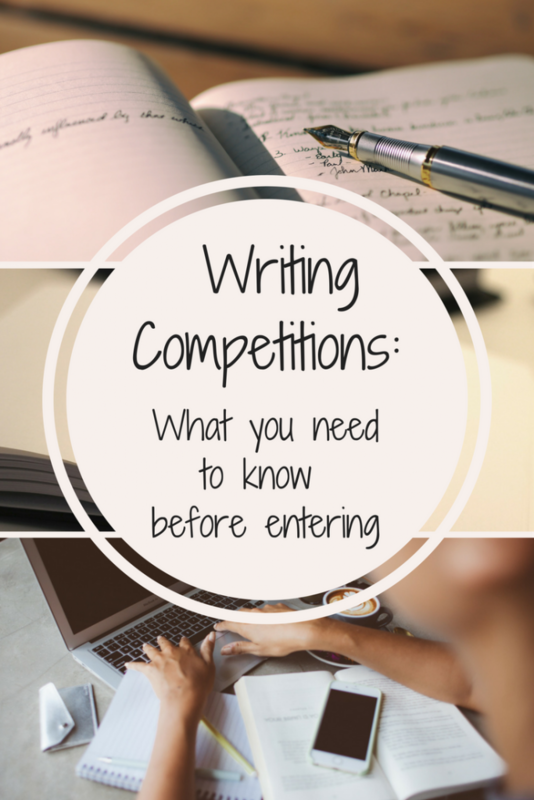 All guidelines for writing competitions will specify how they want you to present your work. For example, guidelines for both the Scribe Nonfiction Prize and the KSP Short Fiction Prize state that entries must be typed and double-spaced. The Trudy Graham/Julie Lewis Award adds that the entry must be in size 12-point. Some will even specify the type of font, such as Times New Roman or Arial. It is also fairly standard to include the title of your work as a header, and to number your pages. Many competitions also ask you not to put your real name on the manuscript. This is so the judging can be done anonymously – in other words the judges do not know who has written the submission and can fairly assess each entry on its own merit, rather than who the writer is. 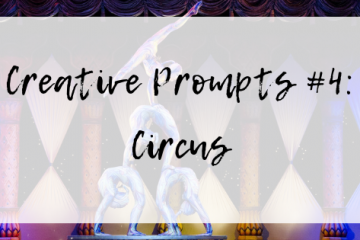 Instead, you will probably be asked to attach a separate cover page with certain information such as your name, pen name (a made-up name for the purposes of the competition), word count, category entered and the entry’s title. I note, however, that the Scribe Nonfiction Prize does not ask for a separate cover page and instead asks you to fill out an online entry form. Some competitions will require both a cover page and an entry form. Most competitions require you to fill out an entry form. Many also have a fee attached, although quite a few of these allow young writers to enter for free). You are likely to be disqualified simply because you haven’t included the requested form with your entry. Check, too, whether you should submit by email, post or online. Your entry will also be discarded if you do not adhere to the specified word limit. In the examples I’ve used so far, both the Trudy Graham/Julie Lewis Award and the KSP Short Fiction Prize have a word limit of 2000 words, while the Scribe Nonfiction Prize wants entries between 5,000 and 10,000 words. Sometimes, as in the 2017 Hilarie Lindsay Young Writers Short Story Competition, word limit depends on your particular age group. Usually, page numbers, cover pages etc. are not included in the overall word count. Have you written a short story? Then by all means, submit it to the KSP Short Fiction Prize, but not the Scribe Nonfiction Prize. Similarly, if you’ve written a poem, then you need to find a competition that is calling for poetry. It may sound obvious but, apparently, it’s not to everyone. Some competitions have a ‘received by’ closing date, others allow it to ‘postmarked’ by that date, meaning it’s been posted (and stamped by the post office) by then. While the Trudy Graham/Julie Lewis Award states that entries can be emailed or posted with a post mark date of 11 August 2017, the Scribe Nonfiction Prize requires you to submit your entry on line and needs to be received by 10 September. In each case, late entries will not be accepted. Therefore, give yourself plenty of time to send in your entry. There’s nothing worse than leaving it to the final day, only to find your printer’s out of ink or the internet is down. Usually, work submitted to a competition should not already be published somewhere else, or have won a prize in another competition. Increasingly, as both the Trudy Graham/Julie Lewis Award and the KSP Short Fiction Prize indicate, this includes being self-published, on-line (such as on a blog) or on social media. If your entry doesn’t win, this is not necessarily an indication that your writing is bad. Some competitions attract a stack of entries, but there is usually only one winner and possibly several runner-ups. Once the winners are announced, take time to read the judges’ report to see what stood out for them. Re-read your own work – now that some time has passed, can you identify areas you’d like to change or improve? Now, send it somewhere else! Rejection is part of the writing life, but it will be your ability to pick yourself up, continue to write and submit your work – your ongoing practice and perseverence – that will eventually see your work published when others have long given up on the dream. Some great tips, Melinda. As you say, some may be obvious, but those can be the very things overlooked. 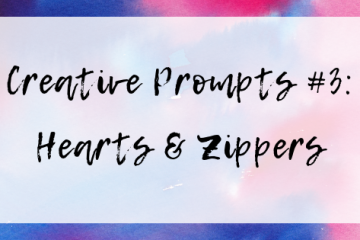 I’m in the process of looking for places to send my stories and poems and your post urges me on! Thank you! Glad it was useful, Susan – and good luck submitting your stories and poems. Let me know how you go.